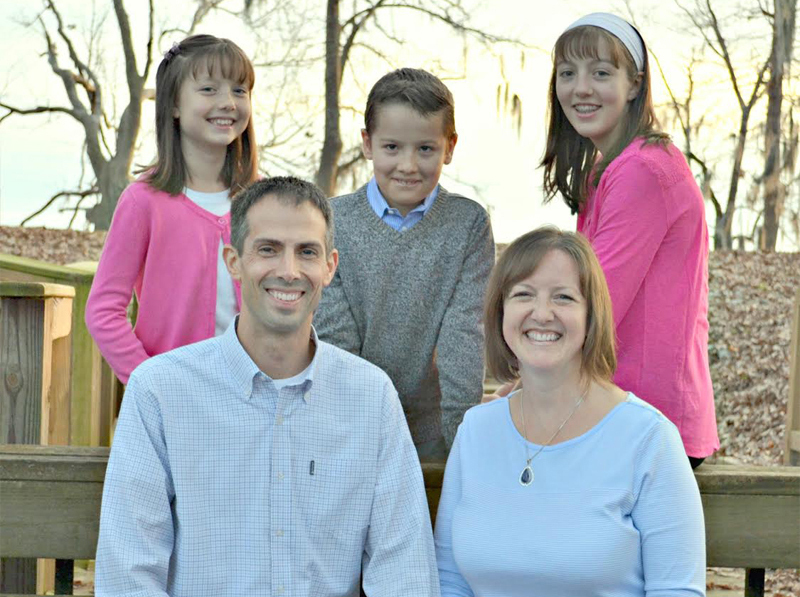 Tim and Cheryl have been serving with EMU International since April, 2004. Tim began serving established churches in Peru as an evangelist and a camp director. He then served an established church as their interim pastor. In March of 2016 he transferred the leadership of that church to a national Peruvian pastor. The Chapmans’ focus now is on establishing a new church plant in the urban part of central Lima.